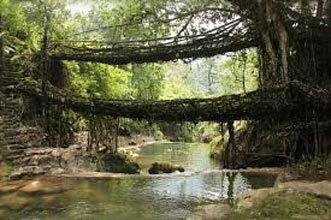 Opt for this 8 nights and 9 days Birding in Assam and Meghalaya tour, if you want to enjoy bird watching at some of the greatest locations. 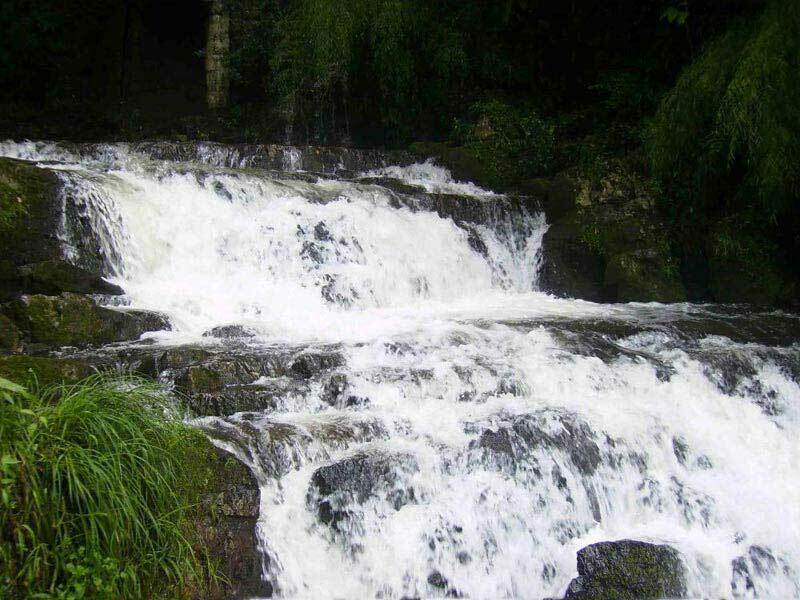 You will also get a chance to visit, Cherrapunjee, the second wettest place on earth. 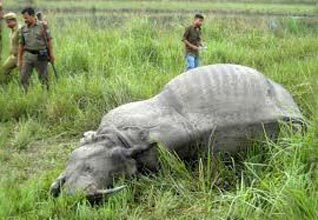 You will be exploring wildlife at well-known, Kaziranga National Park. 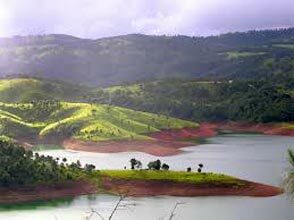 Along with bird watching, you will also be visiting a popular football ground, near Shillong peak. 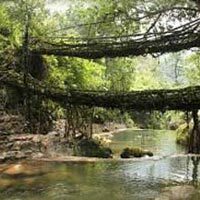 During the tour, you will get to explore some of the most beautiful north-eastern places like Dibrugarh, Shillong, Guwahati and so on. 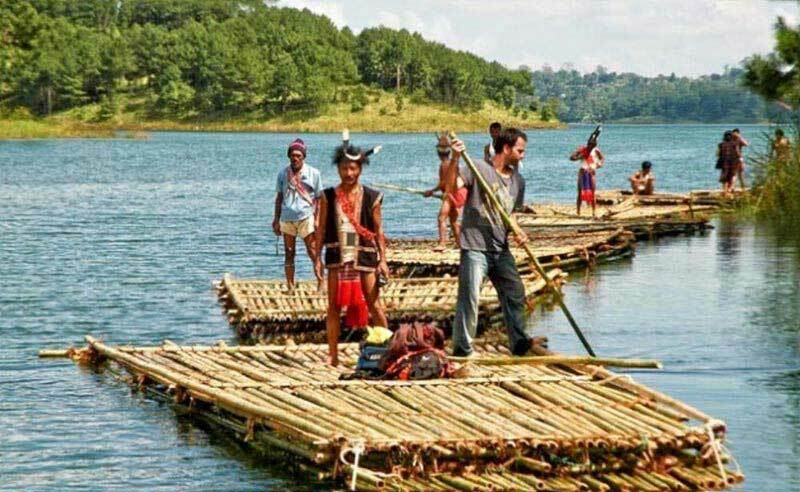 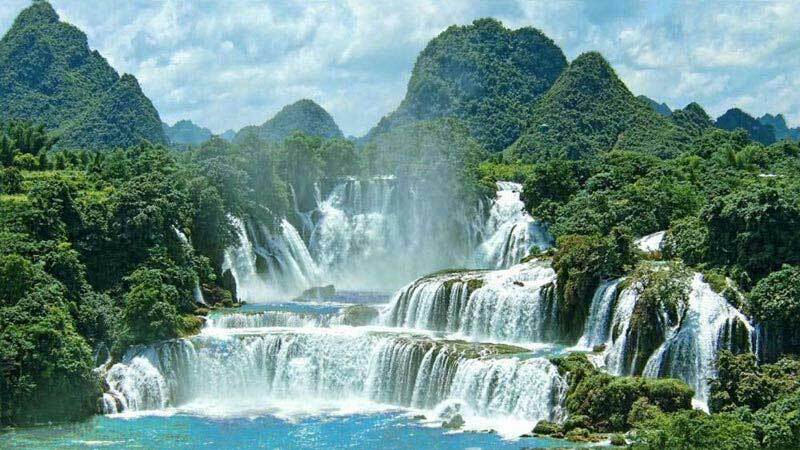 A Weekend Break In Shillong And Guwahati T..